Some states have had laws regarding bedbugs, infestations, and their control since the early 1900s when bedbugs were a significant pest. Then, as bedbug infestations waned, so too did bedbug laws. But as the 21st century continues to see a resurgence of the tiny biting bugs, states began reassessing their laws, with many updating or adding new regulation. In hotels: Alabama, California, Kansas, Minnesota, Nevada, Ohio, South Dakota and West Virginia. In Arizona, bedbugs in any public sleeping accommodations are considered to be a public nuisance dangerous to public health. Landlords may not knowingly rent a unit with a bedbug infestation to a tenant and must provide tenants with educational materials on bedbugs. Tenants may not knowingly bring materials that have been infested with bedbugs into a rental unit. Wisconsin law requires that institutions take all necessary measures to eradicate bedbug and pest infestations. Although EPA regulates pesticides that can be used against bedbugs, its jurisdiction does not include the state regulations governing the management or reporting of bedbugs. However, the EPA includes a document prepared by the National Pest Management Association staff that provides in-depth detail on State Bed Bug Specific Laws and Rules. These rules were updated in July 2013, but because states continue to propose and enact new laws, EPA recommends that you check with your state for any changes or new laws. Additionally, some states allow cities and municipalities to enact regulation, so local laws should also be checked. Requires every Chicago-licensed business to provide pest control services when a bed bug problem occurs on the premises. 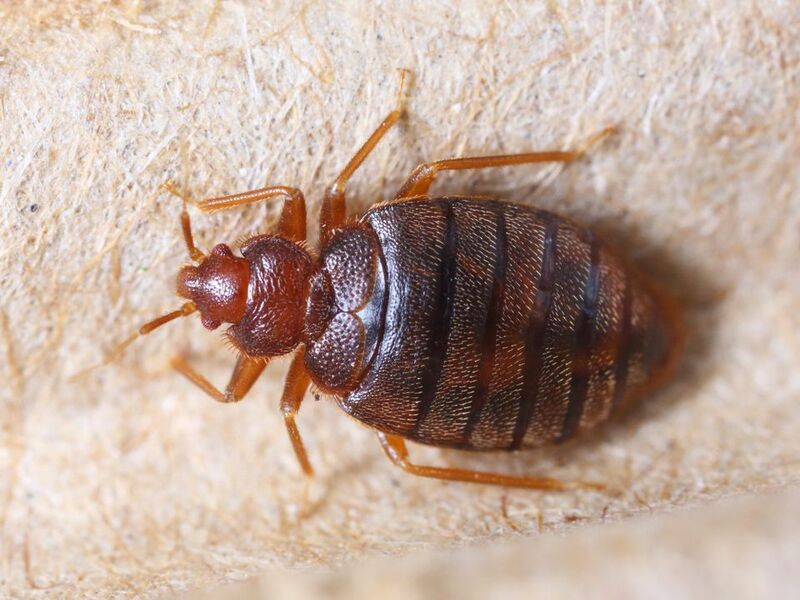 Prohibits any establishment that provides sleeping accommodations (such as hotels) from renting rooms with a bed bug problem. Prohibits the disposal of any bed bug infested item unless it is enclosed in a plastic bag and labeled as bedbug infested. Prohibits the recycling of any bedbug-infested item. Requires sellers of secondhand bedding to provide notices to consumers that the bedding is made in whole or part from secondhand material or has been previously owned or used. Requires sellers of new and secondhand bedding to inspect it and if found to be soiled, malodorous or infested with pests, prohibits them from selling it and requires it to be properly disposed of. The city also provides some multi-lingual fact sheets and checklists including a Consumer Watch bulletin on Buying a Mattress, many of which apply to anyone—whether you live in Chicago or Illinois or any other city or state of the U.S.